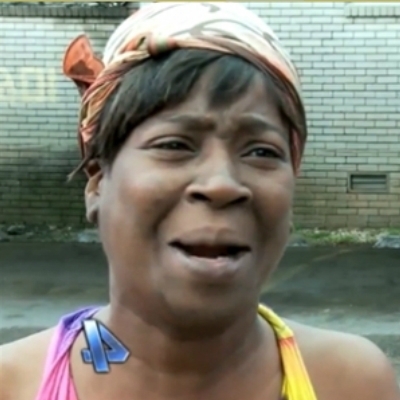 Ain't Nobody Got Time for Dat!!! ain't got no screen time for dis, move to key plot points! Find the range, variance, and standard deviation for the sample.